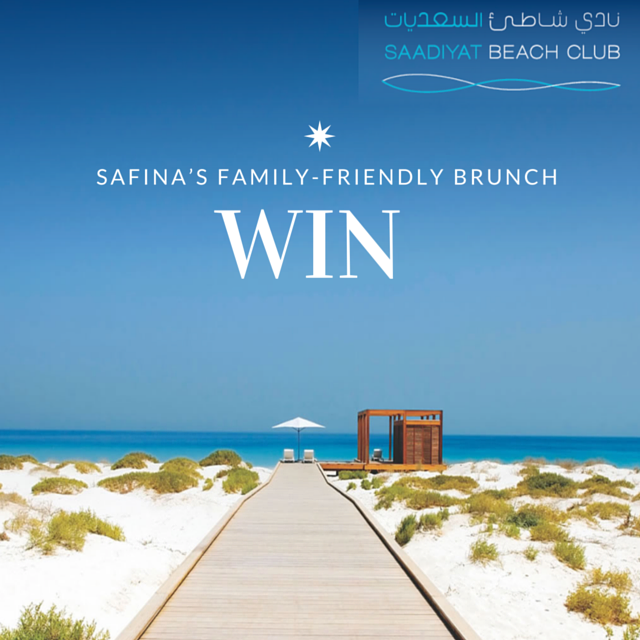 To celebrate the return of Safina’s family-friendly Friday ‘Brunch Like No Other’ at Saadiyat Beach Club, we’re giving you the chance to win a brunch for a family of four (2 adults and 2 children) worth AED 950. Safina’s brunch offers a fresh taste of the Mediterranean and Levant in one of the most breathtaking and stylish settings the UAE has to offer. 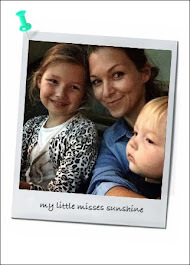 Children will be thoroughly entertained with full access to the kids’ area, throughout brunch. A fun-packed schedule of activities for all ages is on offer including face painting, arts and crafts and much more. Question: What is the name of Safina’s Friday Brunch? Located in Saadiyat Beach Club, Safina brunch is available from 13:00pm to 4:00pm Friday only. Winner will be announced via our Facebook page on Sunday 29th of November. Good luck!